Are you running a blog? Header set Expires "Wed, 15 Apr 2020 20:00:00 GMT" Header set Cache-Control "public"
Keeping a blog on your website is not only trendy but has real benefits for your website. The blog can take many forms, you don't have to call it a blog. 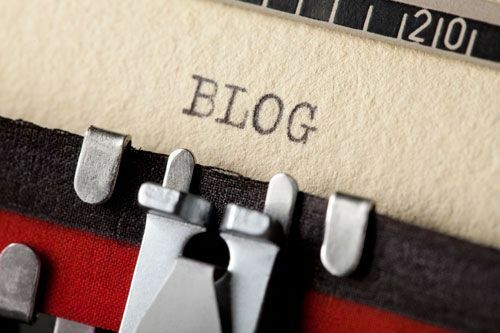 Ok, 'blog' is a shortening of weblog or website log. Commonly it's news or updates, maybe even the notice board. It matters little, the effect is the same. Regular new content on your website which the search engines will pick up on and see as a website that is 'live'. If a website isn't seen to change then it is considered inactive and soon drops down the rankings. One of the few SEO effects that is easy to demonstrate. Ok, what to blog? Well in truth you are probably the best one to judge that. If you are keeping a blog to keep your site up on the Google listings then you need to consider context and keywords. Today for instance is the 50th anniversary of Sir Winston Churchill's funeral, see what I did there? Ideally I should have put it in the heading somehow. The point is keeping it something that you know lots of people will be searching for. This means a greater chance of impressions, more impressions (each time your listing is displayed) will lead to more click throughs (when someone actually clicks on your listing) the greater apparent interest in your website. The result, a rise in your listed position. I could go on but your attention might be waining a little. So now go blog!